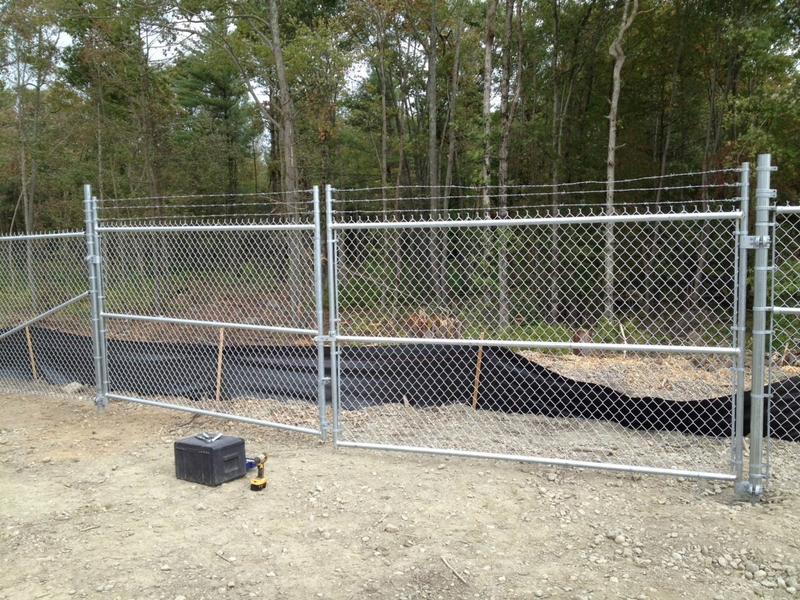 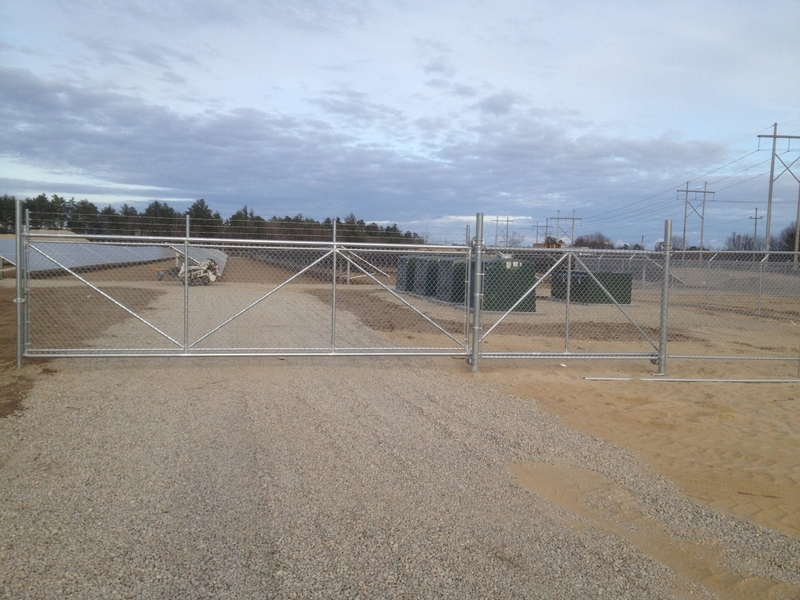 Stafford Fence offers temporary and permanent fence solutions for all Commercial projects. 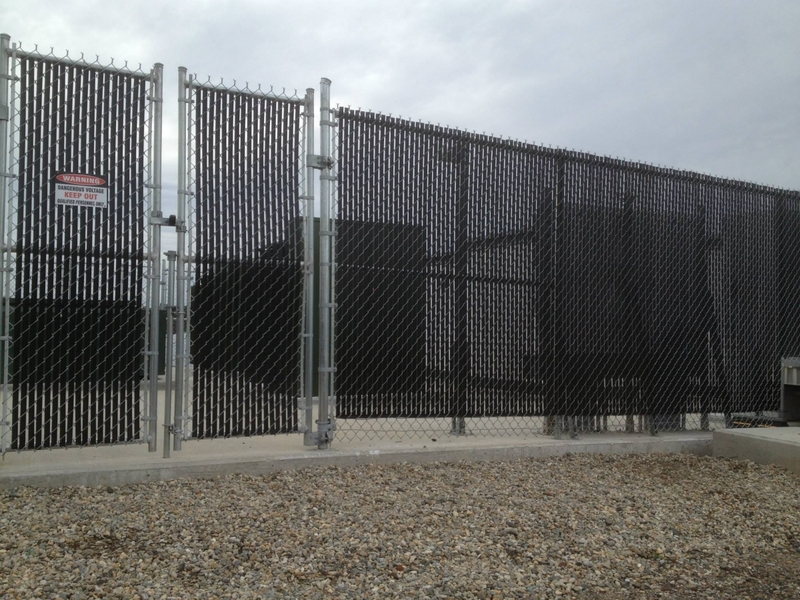 We stand behind years of experience installing numerous types of Commercial fencing projects. 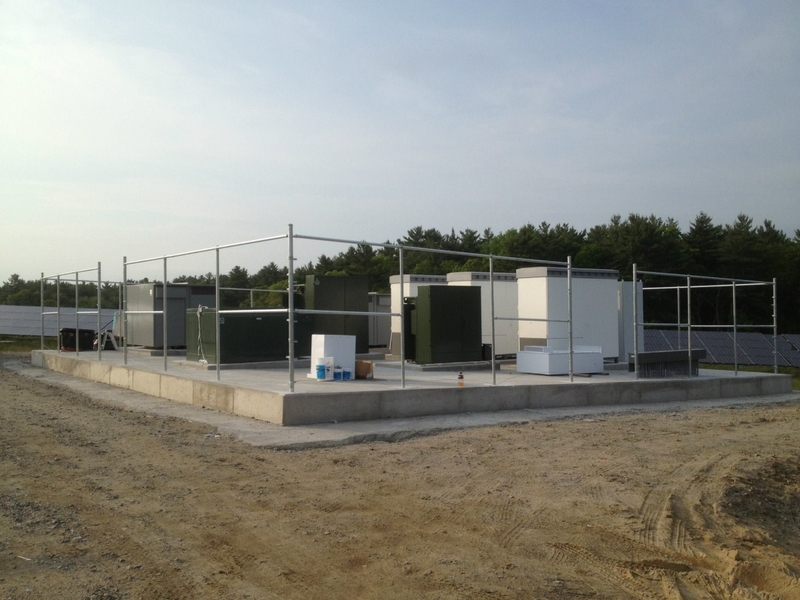 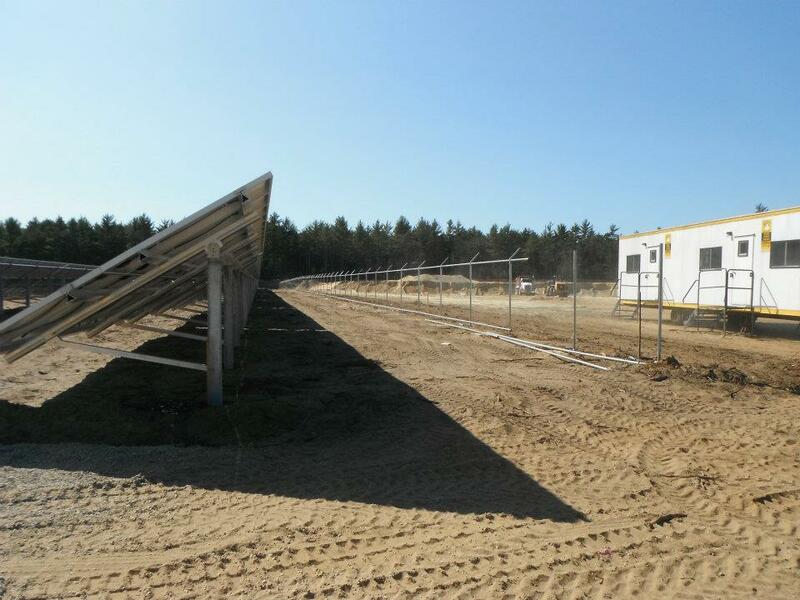 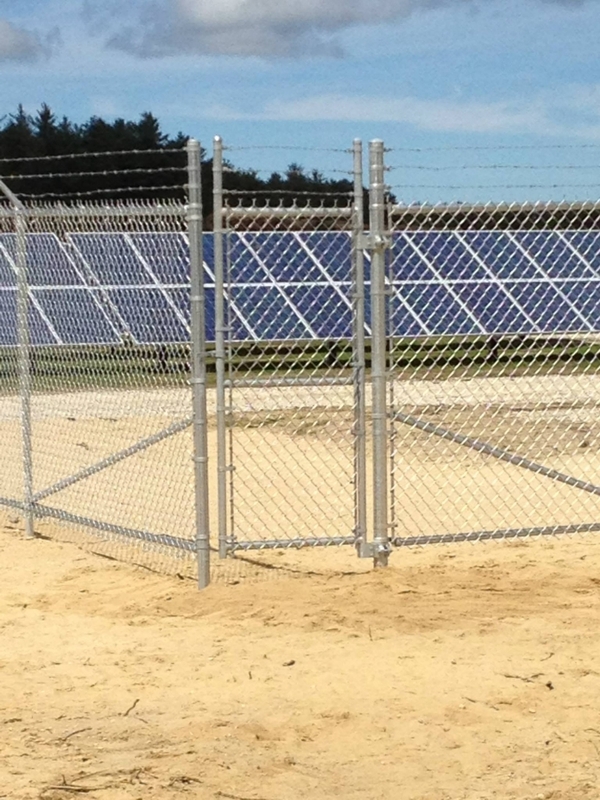 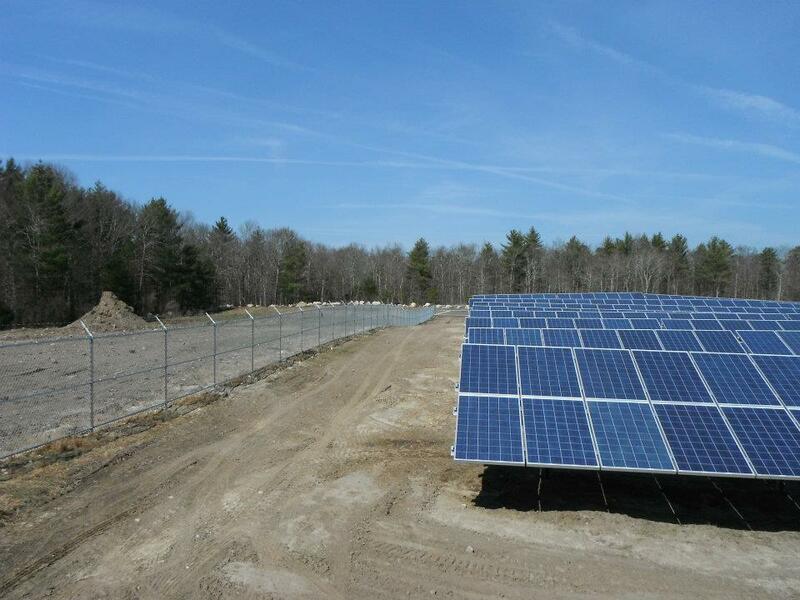 From Solar Farms to Dumpster and Generator Enclosures, Stafford Fence has the knowledge and expertise needed to undertake any job big or small.